My Gold Buyer address, phone, website, and more. Sell your jewelry at My Gold Buyer and get more cash. Buying jewelry is all we do. We specialize in the purchase of precious metals and because of our high volume and specialty of our service we pay more. One recent customer sold $822 of gold items, she explained that a month earlier she took the same items to a company close by and they offered her $355. She said she didn’t sell because she knew they were worth more, but she said she never expected the price difference. 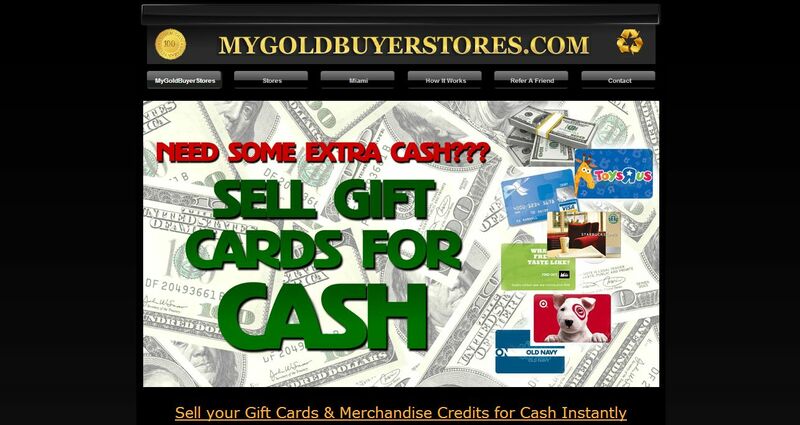 At My Gold Buyer we purchase and pay cash for anything made of gold, silver and platinum. We buy fine jewelry, old, unwanted, scrap, broken gold, coins and bars. We pay more cash for gold, we pay more cash for silver, and we pay more cash for platinum. We want to be your number one gold exchange in California and Nevada.